I am very happy to be Guest Designer at CASology this week. На этой неделе я выступаю в качестве Приглашенного Дизайнера в блоге CASology. 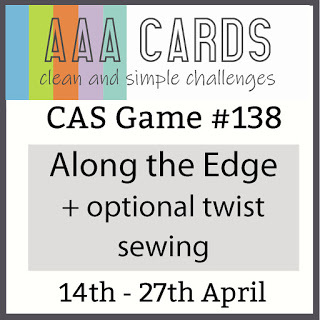 CASology is a weekly challenge dedicated to Clean and Simple cards and inspiring cardmakers with cue words. Sometimes for me it is a real puzzle. But the Design Team is so brilliant and always helped with interpretation and inspiration. CASology - еженедельный челлендж, посвященный стилю Clean and Simple, где в качестве заданий используются подсказки. Иногда это настоящая головоломка! Но ДК просто великолепна и всегда помогает кардмейкерам с интерпретацией. 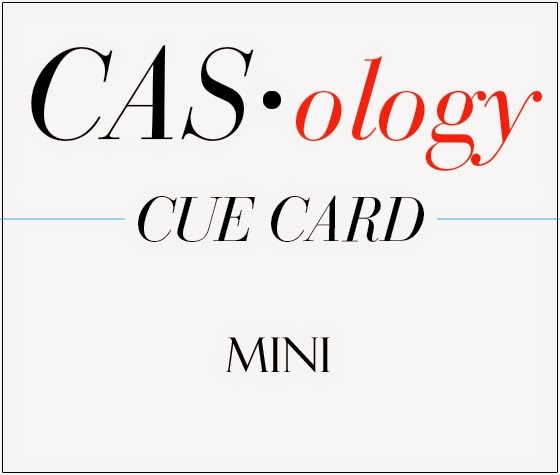 This week's cue word is Mini! На этой неделе подсказка - Мини! Frankly, my first thoughts were about mini skirts and Mini Cooper. However, I do not own such stamps or anything related. I thought of miniature roses, I love them more than big roses with tall stems. Честно говоря, в голову сначала полезли мини юбки и автомобиль Mini Cooper. Но у меня нет штамп хоть как-то с этим всем связанных. И я вспомнила про миниатюрные розы, я их люблю больше, чем деревянные длиннющие. 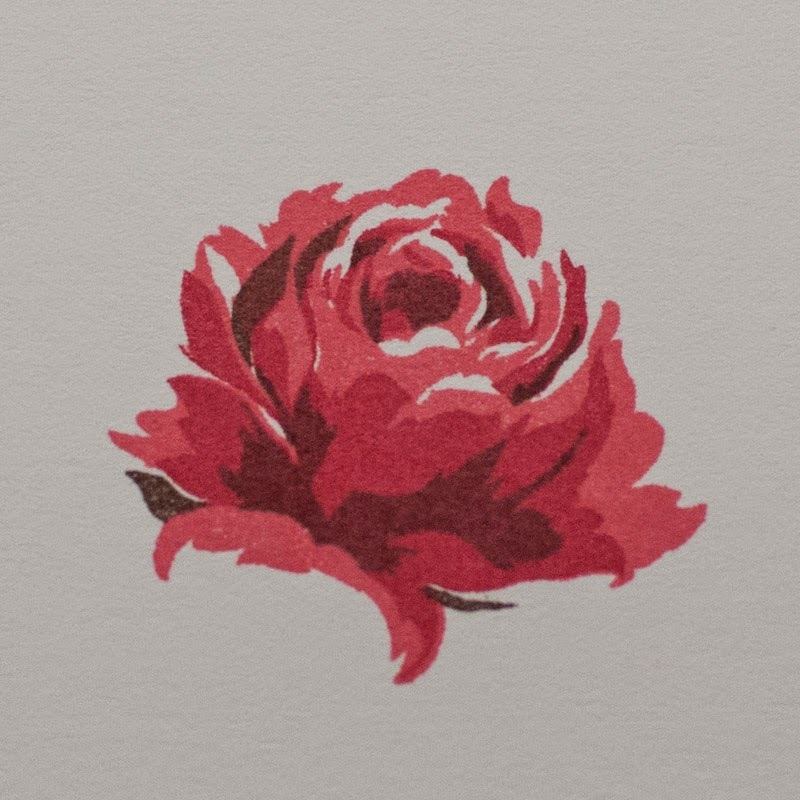 I heat embossed the sentiment from Altenew Label Love set in gold and then stamped a tiny rose from Vintage Roses also from Altenew. 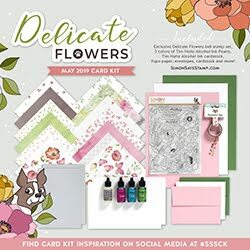 I love Vintage Roses set, it contains so detailed multi-step images. 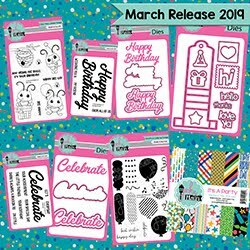 I find them so intricate, that I prefer to add only simple font sentiments and avoid any embellishments. 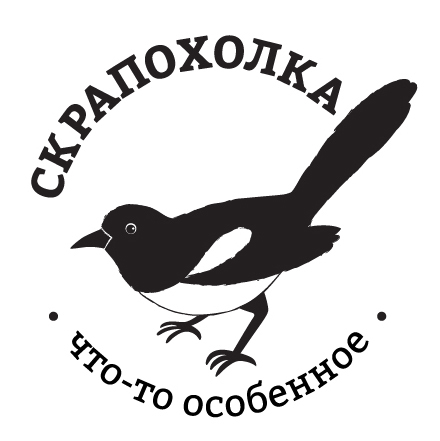 Моя открытка очень простая. Я сделала горячее тиснение золотом надписи и потом напечатала розу, используя наборы штампов от Altenew. 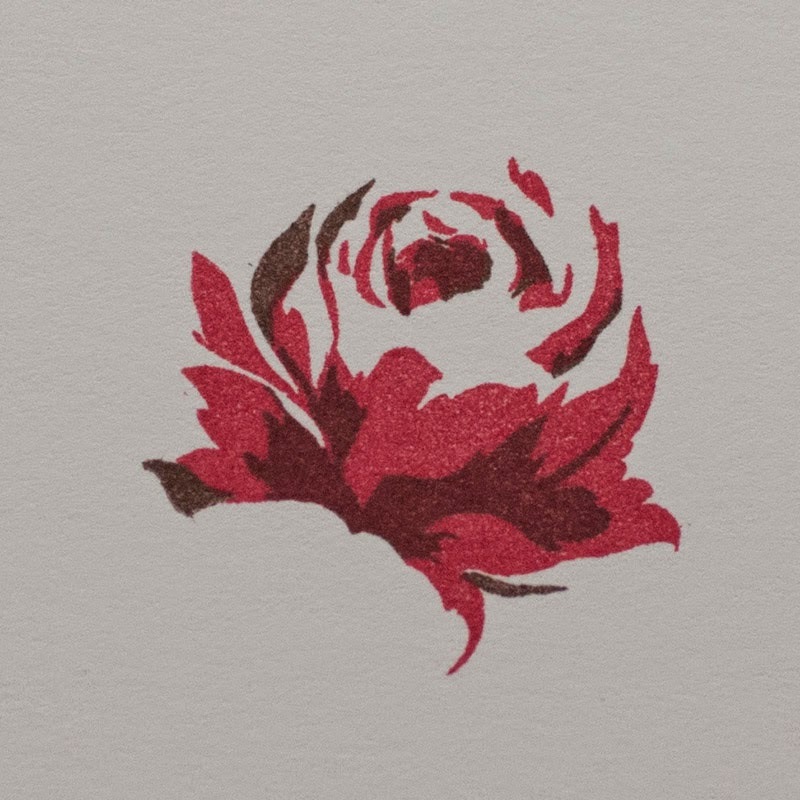 Набор Vintage Roses (Винтажные розы) восхитителен. Все цветы в этом наборе печатаются поэтапно 3-4 штампами. Для меня эти розы настолько замысловаты, что я избегаю дополнять их украшениями и предпочитаю самые простые надписи. В прошлый раз когда я показывала открытку с этими роза, я получила вопросы, как они отпечатаны, поэтому прилагаю пошаговые фото. Самое интересное, что начинать надо с самого темного оттиска, чтобы аккуратнее совместить слои. Thank you, Melissa and CASology Team, for inviting me. Спасибо, Мелисса и ДК, что пригласили меня! Thanks for stopping by! I wish you an easy week! А вам, дорогие читатели, спасибо, что заглянули! Желаю легкой недели! 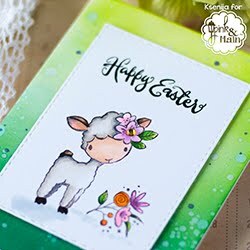 Your card is so lovely, and your sentiment and mini image are just perfect. Thanks so much for being our guest designer this week. Adorable! So sweet and chic. 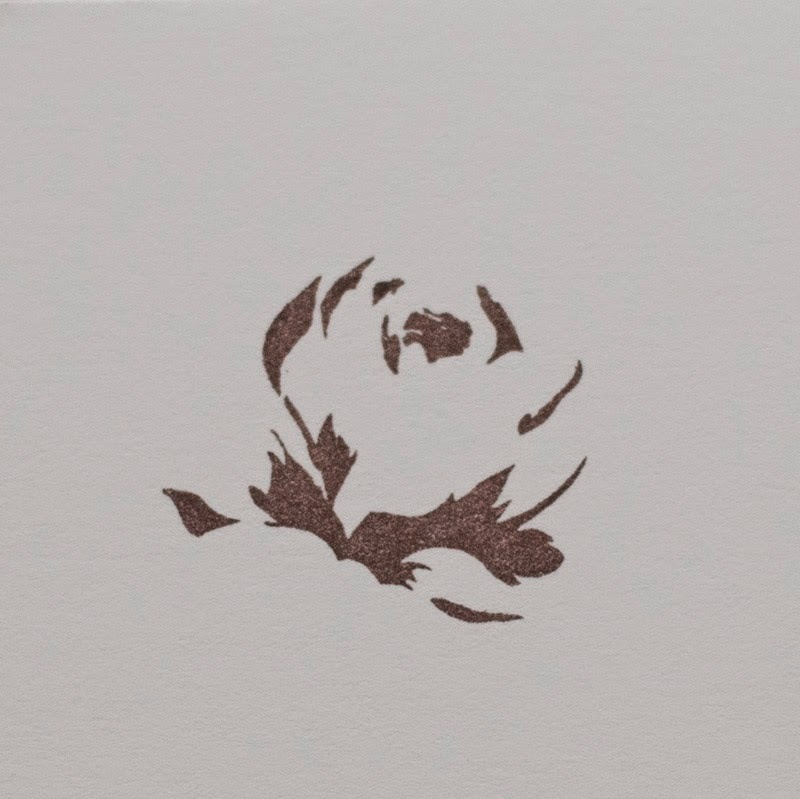 What a beautiful, elegant card - love your style! So beautifully elegant! And perfectly CAS! So great to have you as GD this week at CASology! What a darling sweet card! You color beautifully. Someone will be SO TOUCHED to receive your thoughtful creation. Oh, WOW! How elegant and gorgeous! 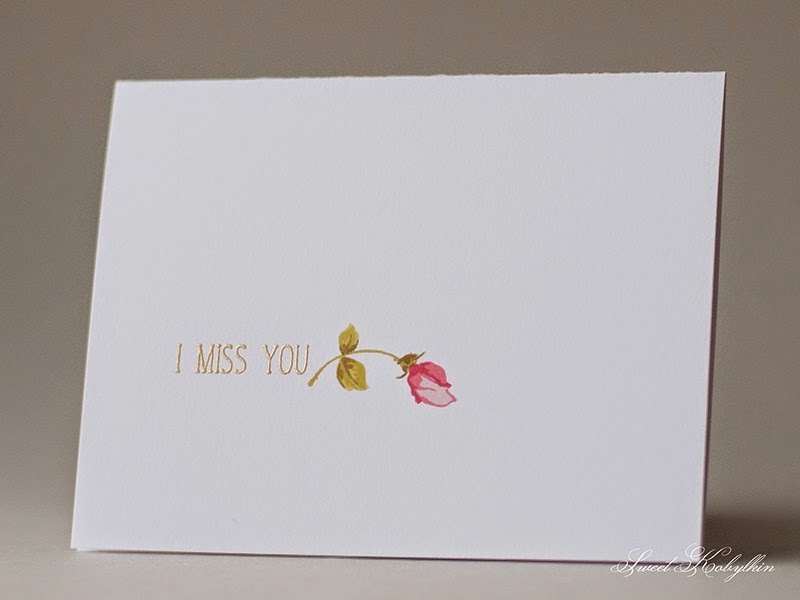 I love mini roses, too, and I love the rose paired with a simple gold sentiment. So wonderful having you Guest Design with us at CASology this week! This is beautiful! Congrats on your GD spot! I have a little pot of miniature roses that were a gift from a special friend... it isn't blooming at the moment - because of winter? your card is spectacular! Thank you, Michele! Probably, because of lack of sunlight yet. We must think alike because my first thoughts were exactly the same as yours! I do have a Mini Cooper stamp, but have yet to actually find it! LOL! Thank you, Melissa, I appreciate your comment and support! Very beautiful!!! Colors and design so lovely!!!!! 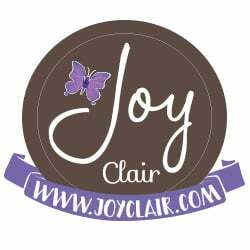 So glad to have you as the CASology Guest Designer this challenge!! Beautiful card Ksenija, thank you for being our guest this week! Aaaah-so lovely! Your elegance shines through every card you make! This is no exception! I absolutely love your pairing of gold and that rose bud too! SO privileged to have you guest designing with us at CASology this week! You are such an inspiration!! Oh I hadn't thought of mini skirts - what a great idea! 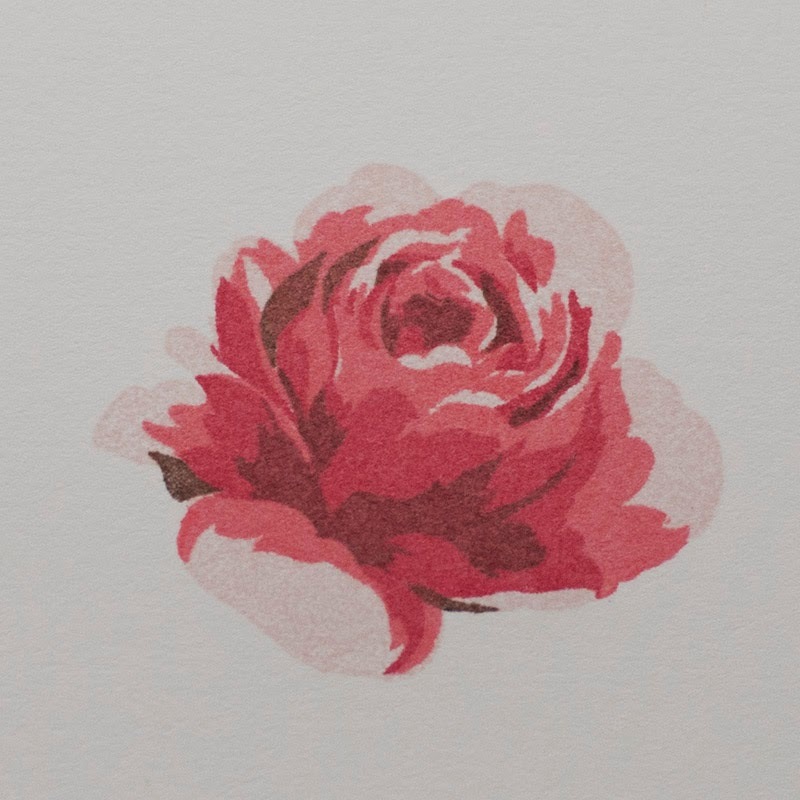 I'm glad you went with your mini rose though because this is gorgeous, Ksenija! I love those Altenew roses the layers are amazing! So glad to have you as r guest designer this week! spectacular clever and elegant card.. 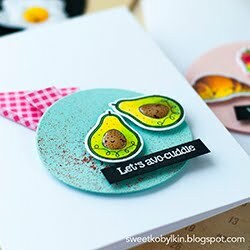 I would be so happy if you as Guest Designer also can visiting my MINI card....see you soon on my Blog..